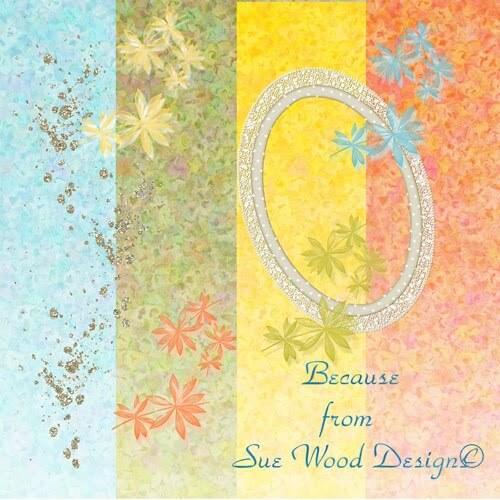 Aren't they gorgeous, thank you Tabea...grab them fromSunshineArtz Blog HERE! DOWNLOAD HERE another little QP made with my contribution to this month’s Supa Digi Kit...ENJOY! shadows. Commercial use and S4H okay, no credits required. 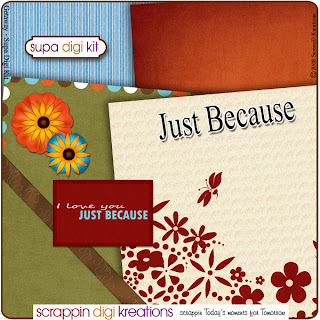 'Just Because' we can and 'Just Because' we want too...here are some wonderful kits to help you express your love for that important person - 'Just Because'! 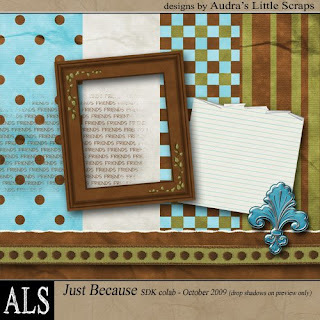 These Ladies scored themselves a $4 coupon to Audra’s Little Scraps Designs...well done Girls! I had a Mostly Me Monday...woot...woot! I was at work Friday and Saturday painting the store, so very sore, tired and just a little cranky... . Sunday was clean the house, clean the pool, weed the garden day. So today was 'me' day . As there are only 60 odd days till christmas, I had a bit of a shop to gather ideas on what to get the young un's for Christmas. I saw good quality sheets and towels on sale, so popped a set on layby for each couple. I am going to monogram their names on them so they are a little bit more personal. Then I think I will spend the rest of the day on the puter. and for a bit of inspiration...layouts from the challenge participants. These Ladies picked up a $4 coupon to Scrappin Diva Designs...congratulations and happy shopping Girls! 78 Pieces in total. Perfect to use with my Apple Pie Kit. One Hand Bandit Slot Machine ..
Wow the weeks really are whizzing by fast at the moment...or maybe it just feels that way as we have had two very busy weeks. I've had to work a few days extra, then we had two birthdays Hubby's on Friday and Liz's on Monday (she's 20 now....waaaaaahhhhh my baby really is all grown up) and stocktake thrown in as well, I am so looking forward to the weekend...hehehe. 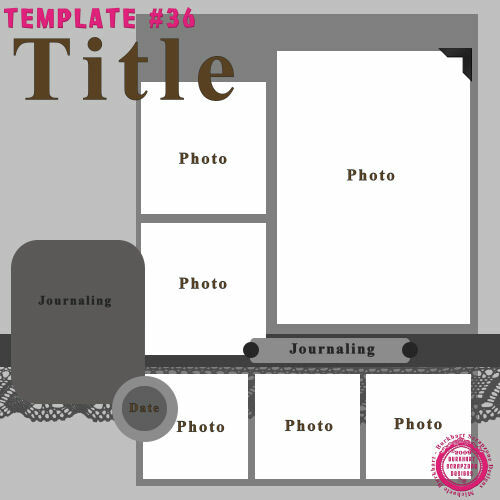 upper and lower case alpha with special characters plus numbers 0-9.
is a frightfully fun kit to help you scrapbook all those wonderful memories. 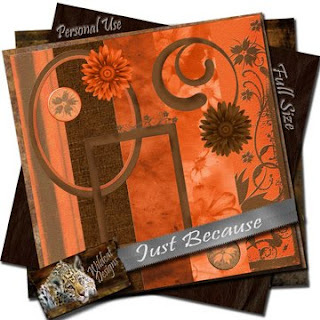 'Just Because' we can and 'Just Because' we want too...here are some wonderful kits to help you express your love for that important person - 'Just Because' with a layout dedicated to them.